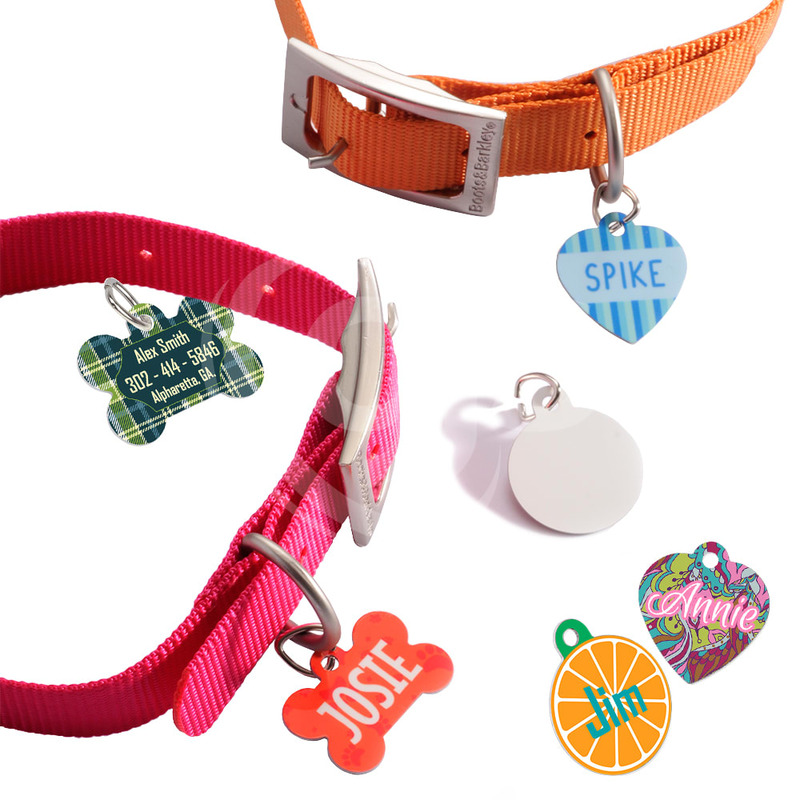 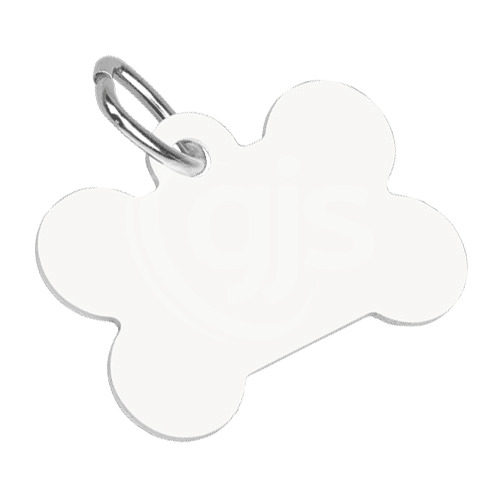 Create truly personalised identification products with Unisub printable metal pet tags! 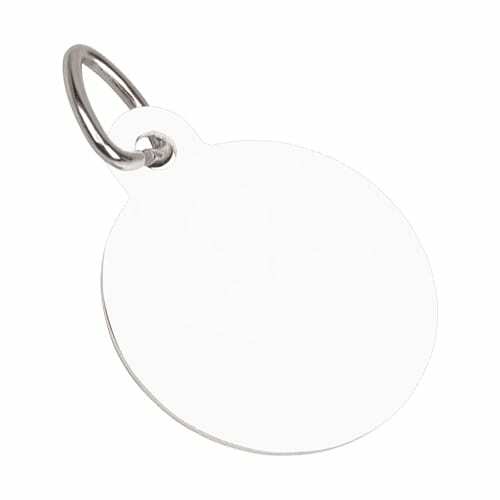 Coated specifically for dye sublimation decoration, Unisub pet tags are cut from 1.14mm aluminium with a gloss white printable face finish that's perfect for printing names, numbers, addresses, patterns or pictures. 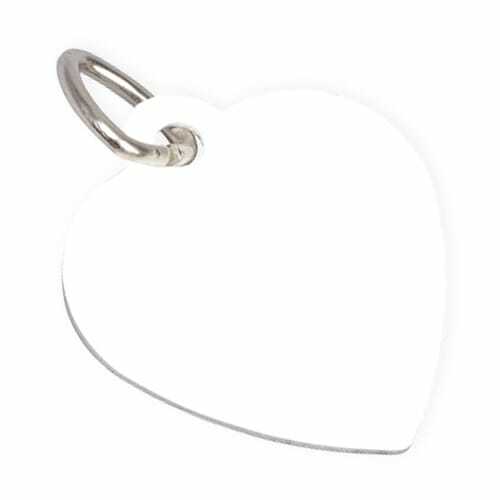 Available in three standard shapes - Heart, Dog Bone and Circle. 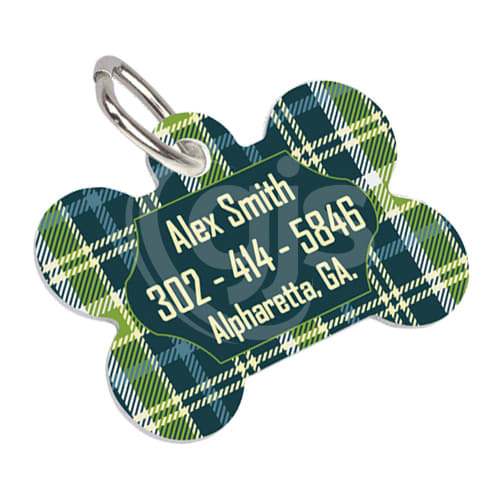 Single sided variants are available for special order on request. 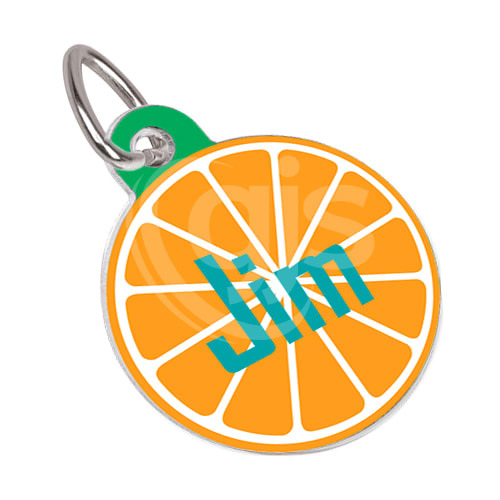 Being new to the printing game and being self taught I have made a lot of mistakes however, I have rung GJS several times with some pretty lame brain questions and even though GJS have no obligation to help me they have advised me and helped me out or pointed me in the right direction with no questions asked. 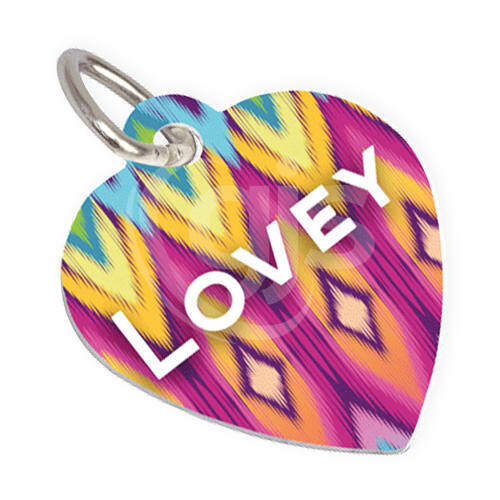 These guys know what they are talking about.